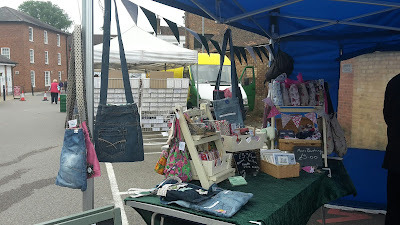 We have decided to close the stall at Easter, thank you to all our customers, we have enjoyed our time in Ampthill. Days out Ampthill and will continue to add a post or 2 from time to time. 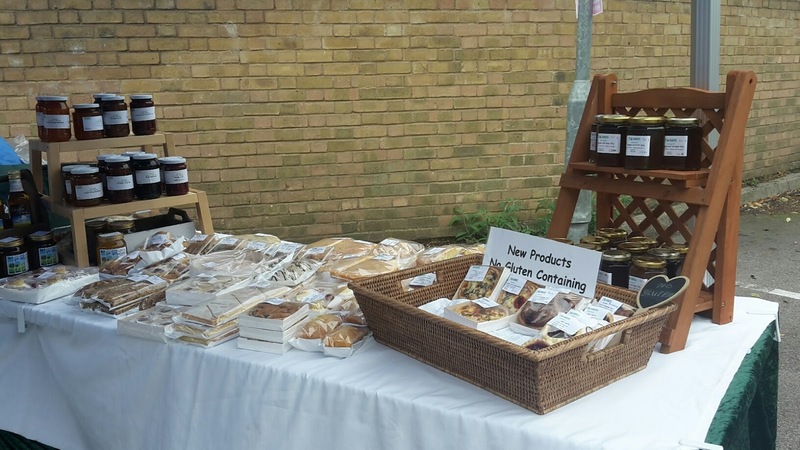 Ampthill Country Market stall is on the market every Thursday from around 8 until 12 every week, we close from Christmas until the first Thursday in February. 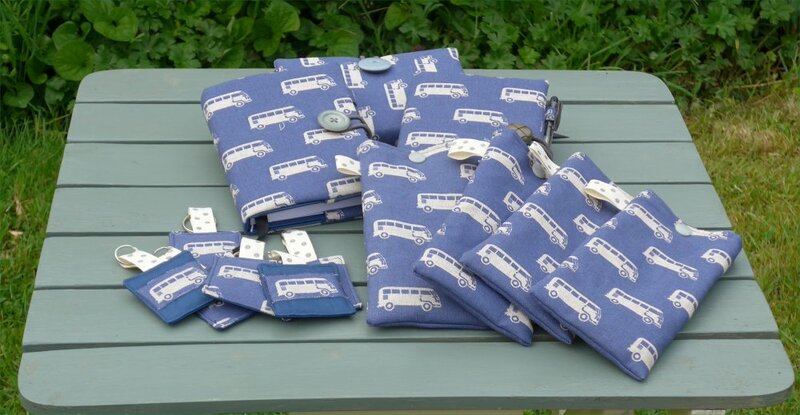 We find our customers are giving eating baking 'a rest' following Christmas and also as it can be very inclement weather we like to have a rest too. 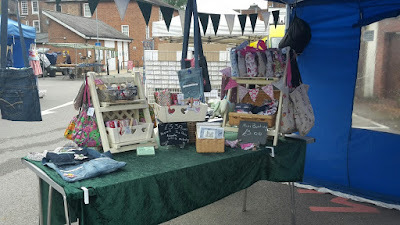 We have recently moved the stall to the 'other end' as the market is only small (but perfectly formed) this wasn't an amazing distance, but thought it would be a nice place to be. 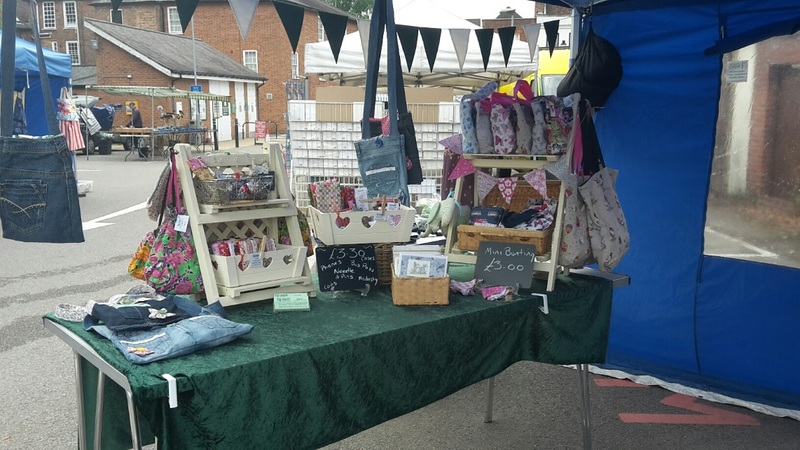 We have now got some new stands, have made enough room for customers to shelter and shop inside, and have even put some flags up. 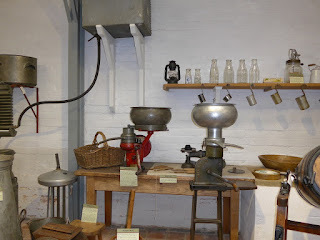 It would be lovely if you visit us each week, all of our products are made or grown locally. Have you stumbled across this blog and wondered what we are all about? Our stall has been going for over 45 years now, but sadly our membership has diminished over the years, but we are still a keen, friendly and enthusiastic group of members, enjoying setting up our stall each week and serving Ampthill. 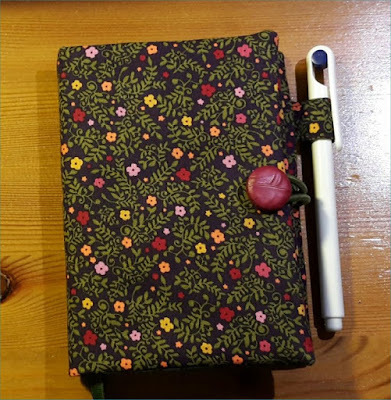 We welcome new members and you can just join us, to sell a few items, or maybe just enjoy 'manning' the stall and having a chat with our customers. Cook, craft, grow is what the Country Markets is all about, and you can really do as little as you like. Pop along to the stall any Thursday and meet the members on the rota for the day. 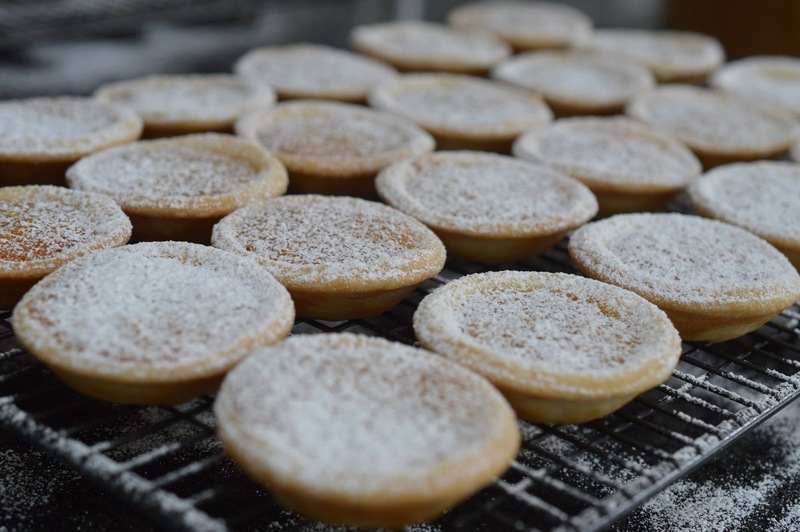 We are on facebook too (all the links are at the top of the page), and we need everyone to spread the word about Ampthill Charter market and especially the Country market stall :) Every Thursday morning in the Waitrose car park. We have a selection of handmade products most Thursdays on Ampthill. How about these notepads with matching accessories. 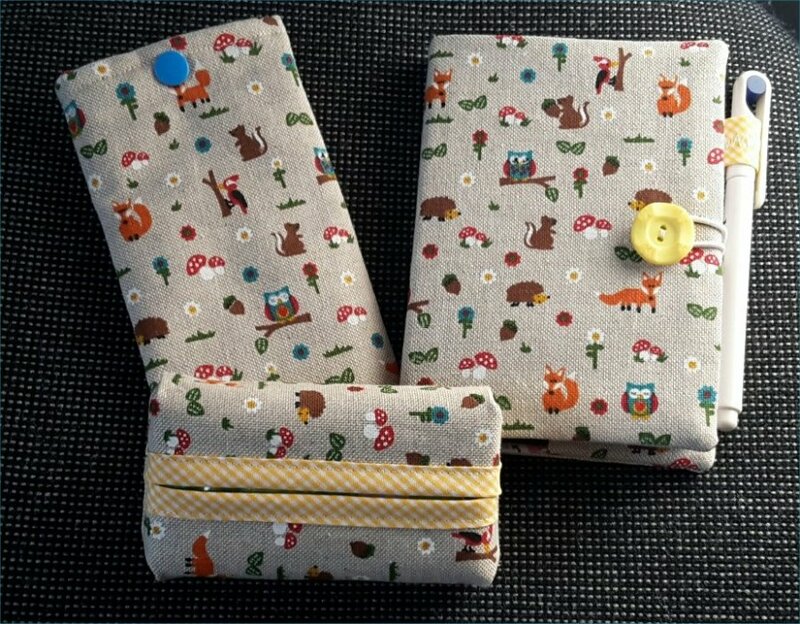 Watch out for new fabric making an appearance, and more designs, perfect for gifts or just to treat yourself. 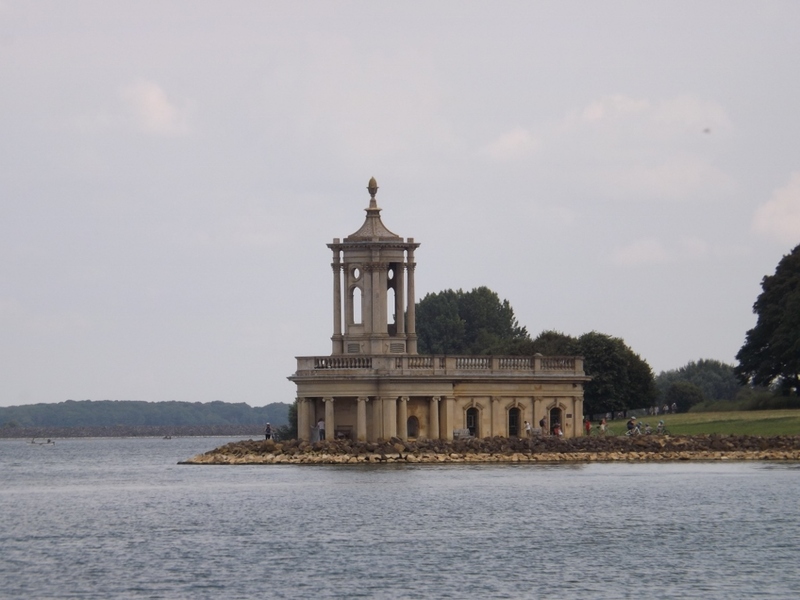 As the summer had been so lovely in 2016 we decided to take a trip to Rutland Water, we did stay overnight, but from Ampthill it is only just over an hour away and so can be a day trip. 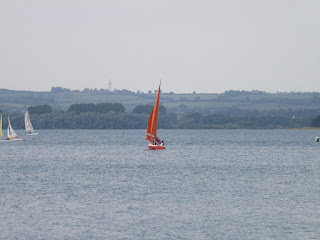 As you will see from the photos we managed to catch the weather when the sun decided to hide for most of it, and the rain came on day 2...putting pay to the planned trip to Barnsdale Gardens. so I think a re-visit is necessary. 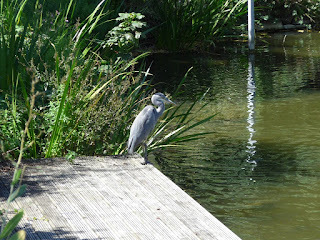 There are car parks around the water, and you can pay one fee for the day and move around the car parks, which work out a better deal for the day. Some areas are busy than others, one part has a 'beach' in the summer and so was much busier than the rest. Rutland water is a man made reservoir that was 'made' in the 70s, there were some people that lost their homes, but they managed to leave a peninsular village that juts out into the water. 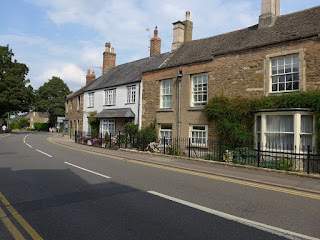 Oakham museum was a lovely little museum and filled the gap for our rainy day, it had an exhibition that was 1966 and all that, which was excellent and well put together. 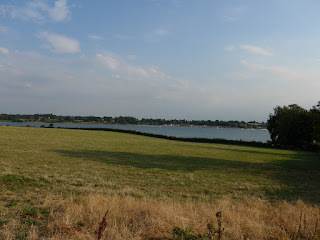 We drove there via the A1 and came back north of Bedford. 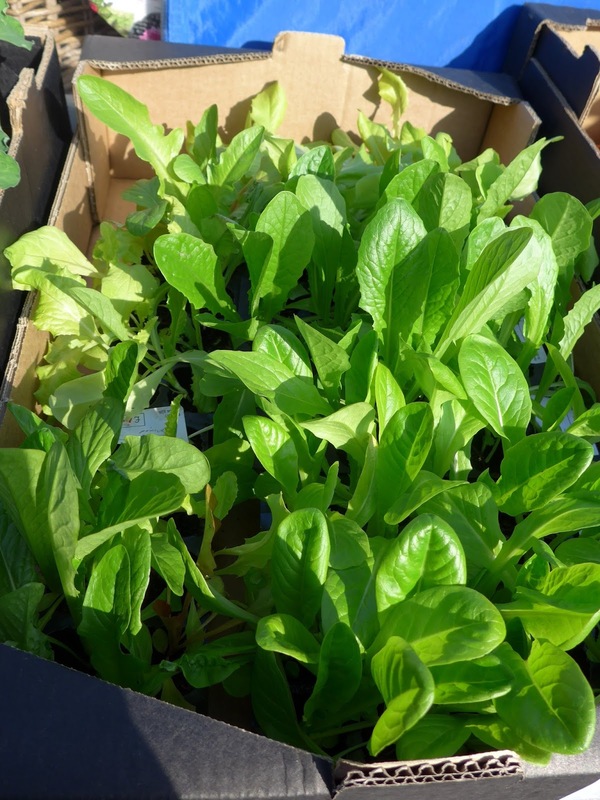 We sell plants throughout the year on Ampthill country market, and some of these are tender plants in March and April and these cannot be 'left' in the garden if the overnight temperatures are close to zero. In the UK overnight temperatures can be too cold until at least the middle of May, sometime even later, especially in the north. 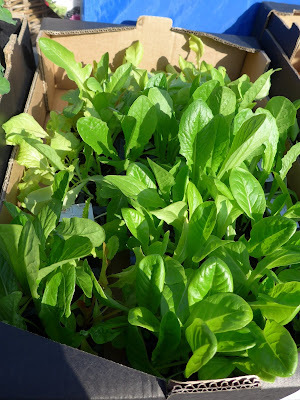 So if you buy these plants you just need to keep them indoors during cold spells, or covered such as in a cold frame or a try a re-using idea mini cloche. You can keep them on a windowsill or in a conservatory. I suggest putting them on a tray that is waterproof and strong enough to lift them, and then pop them out during the day in the sun and giving them a water, and just bringing them in at night. Keep your eye on the forecast, I am putting out an alert on twitter as a reminder if the temperature is due to drop below 3 https://twitter.com/AmpthillCM. 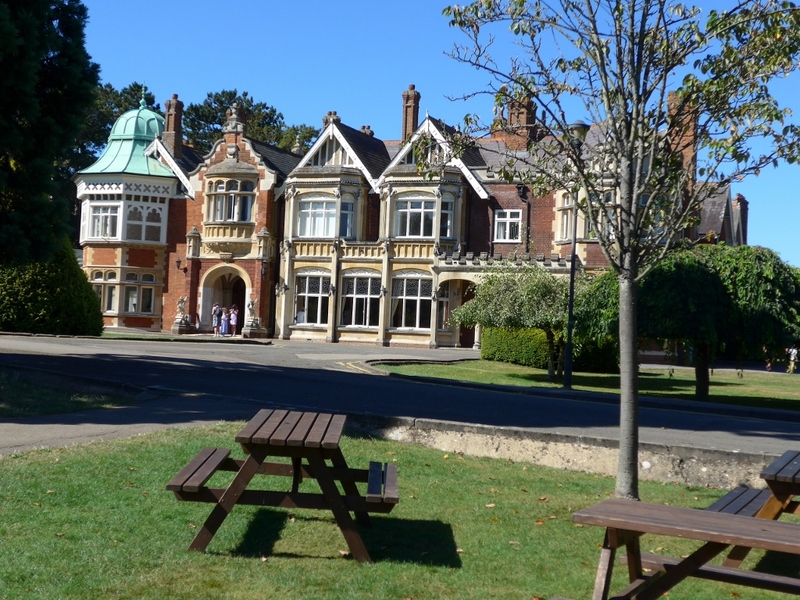 A substantial investment of lottery funding has been well spent at Bletchley Park. The grounds are great to explore on a nice day and there is plenty of seating (picnic tables and deck chairs). The period sound effects being played in the grounds are evocative but not too intrusive. 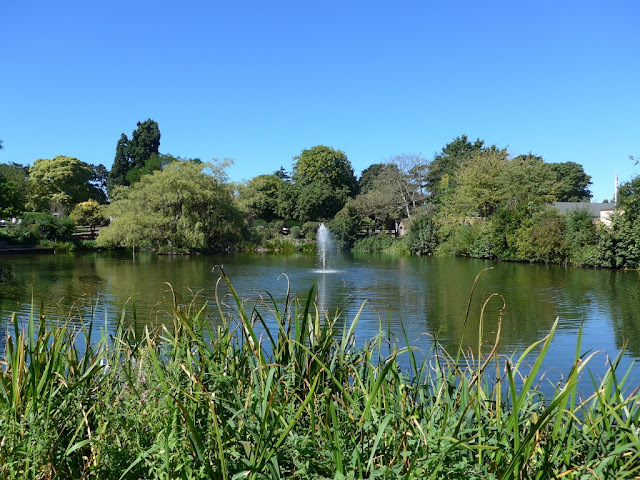 There are also a few games to entertain the kids and a small lake to relax next to. 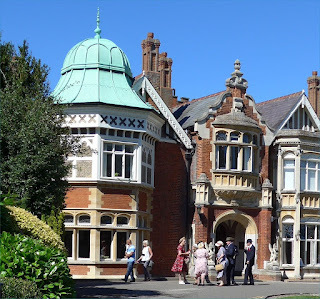 There is plenty to see inside as well if the weather is not great, with visitors able to access the ground floor of the Mansion house, which houses a number of temporary and permanent exhibitions. 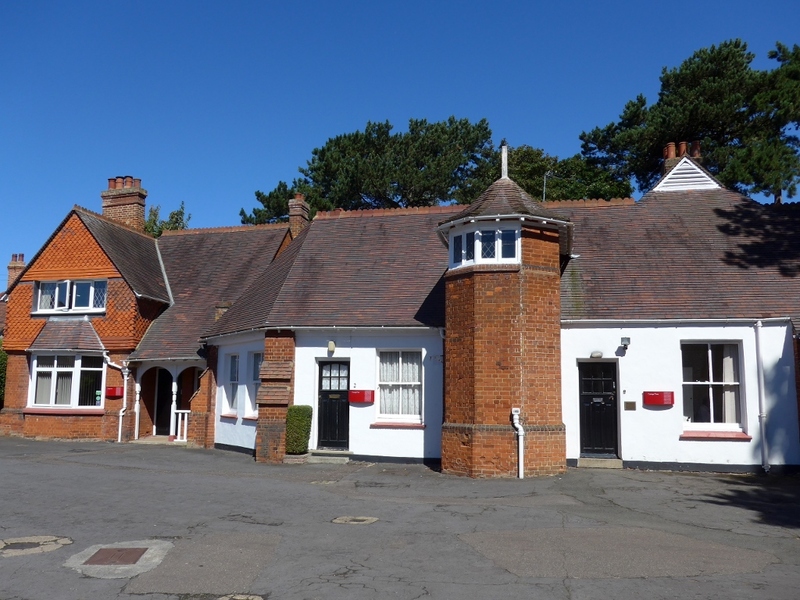 These include the Office of Alastair Denniston, Head of the Government Code and Cypher School and the Library, laid out as it would have looked during WW2 as a Naval Intelligence office. There are a number of the original huts, which all have period displays to wander around. 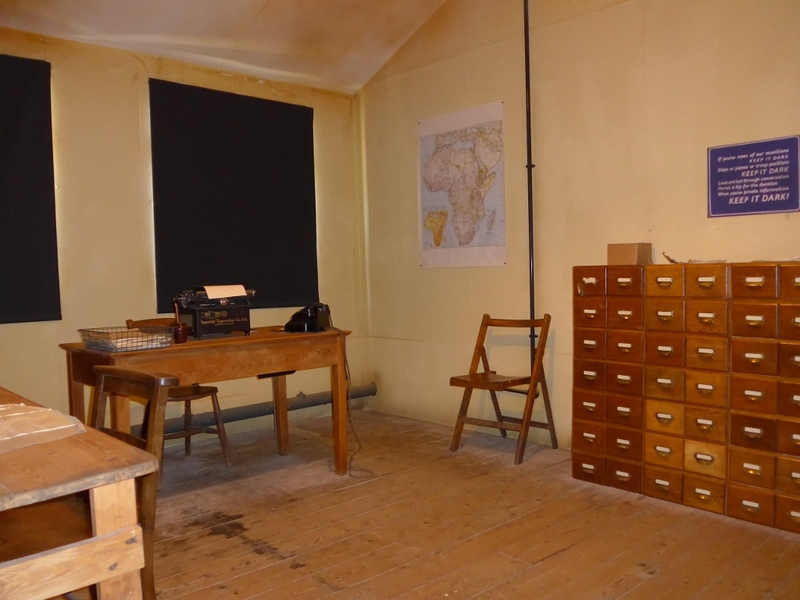 The restored Codebreaking Huts 3 and 6 are where Enigma messages sent by the German Army and Air Force were decrypted, translated and analysed for vital intelligence. 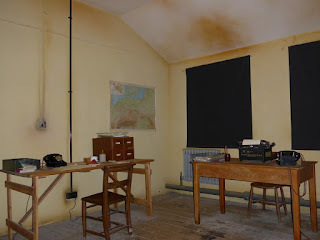 In these huts, the atmosphere is recreated with rooms recreated to resemble what they once were when codebreakers worked here. 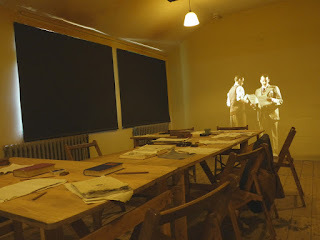 You can also “meet” some of the codebreakers and can listen to recordings of the men and women tell the stories of what happened, including sounds, projected images and authentic props. 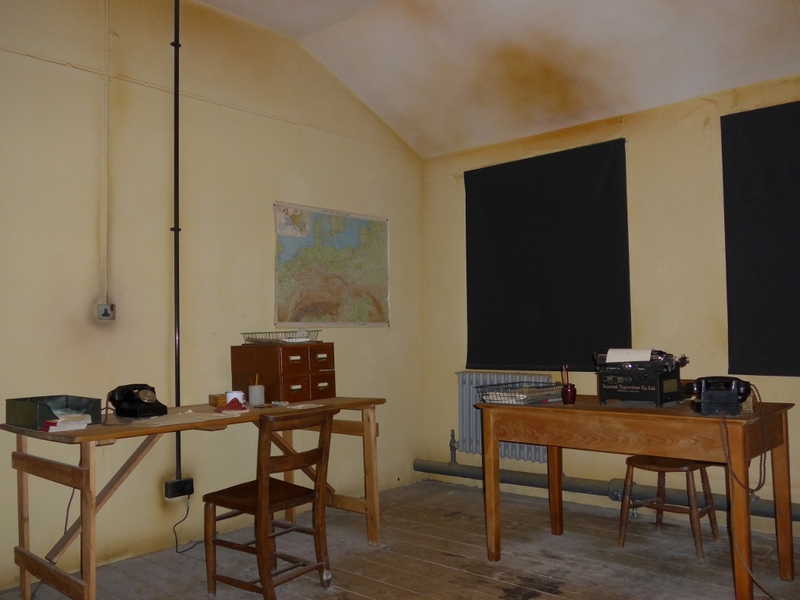 Hut 11 houses the Turing-Welchman Bombe machines – now restored and refurbished so you can experience the sounds of the wartime Bombe machines and learn what it was like to work on these machines in the original conditions. 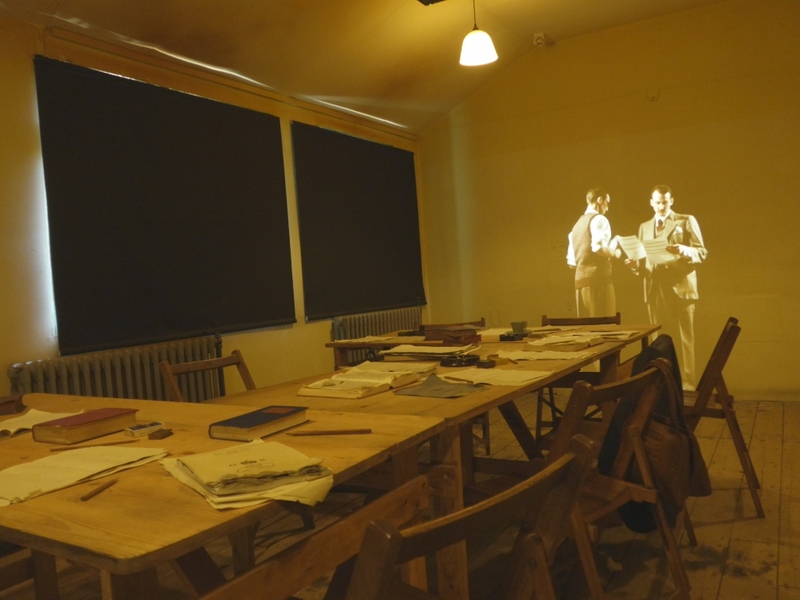 In Hut 12 you can see historic exhibits relating to Bletchley Park, including original wartime documents, historical artefacts and relevant archaeological items. 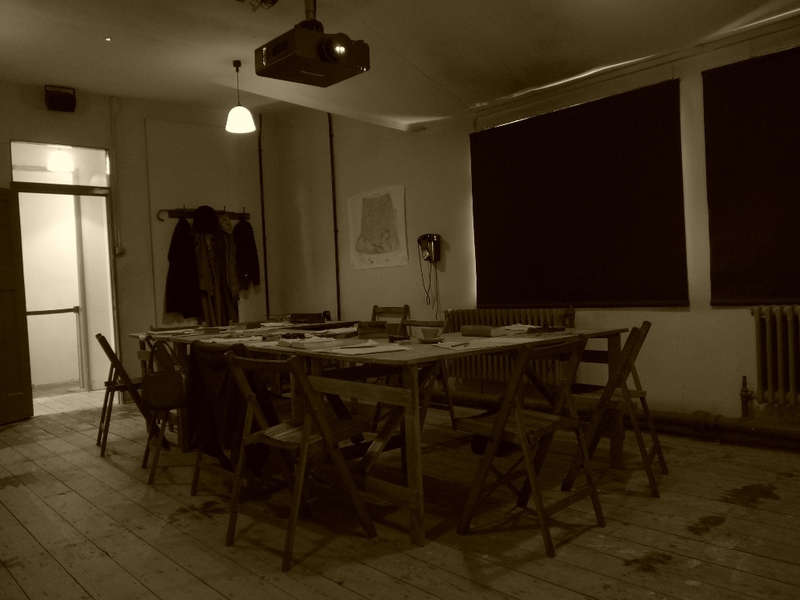 Hut 8, as well as being the Codebreaking Hut leading the breaking of German Naval Enigma messages, houses an interactive exhibitions explaining the different methods the codebreakers used to help them with their work. 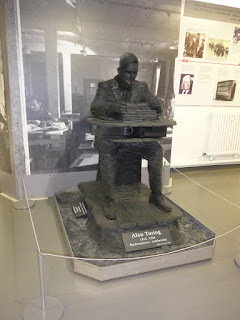 It also displays the real office of Alan Turing, recreated to how it would have looked in World War Two complete with the mug chained to the radiator. 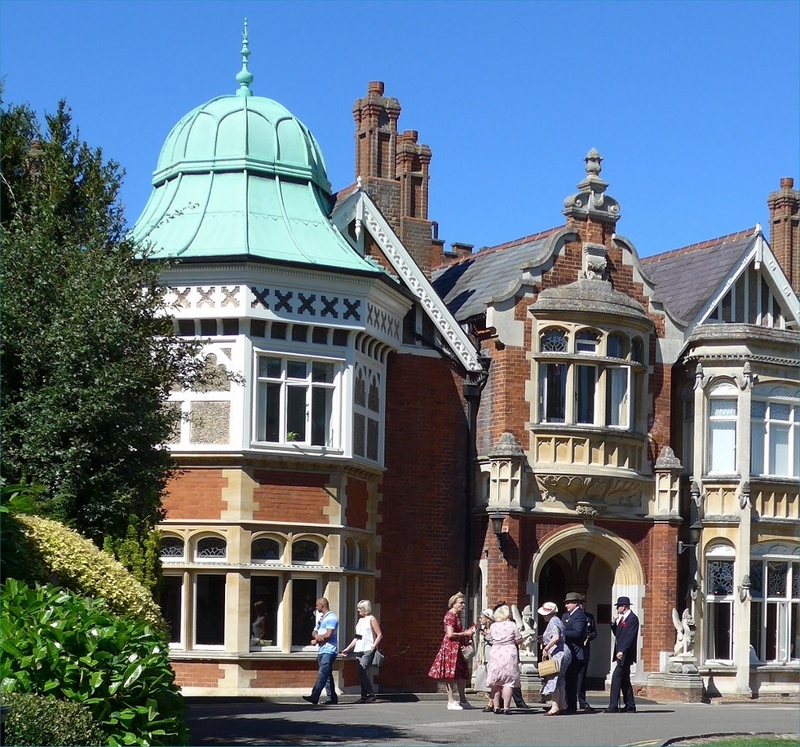 The museum in Block B contains a number of fascinating exhibits relating to the history of Bletchley Park and is well worth a visit. 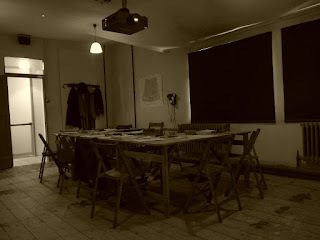 There are also wartime garages, complete with WW2 vehicles. Everything is well laid out and there is plenty of signage and volunteers if you have any questions. There are a couple of cafes serving reasonably priced refreshments. The entrance fee is not too expensive, especially as the ticket is valid for a year so you can return on another visit, if you don't see everything on the first visit. There is a Visitor Centre in Block C as you enter into Bletchley Park with a coffee shop, gift shop, selling Bletchley Park books etc., and a multimedia, interactive introductory exhibition. I recommend visiting this attraction not only to appreciate its significant historical importance but also for a fun day out. 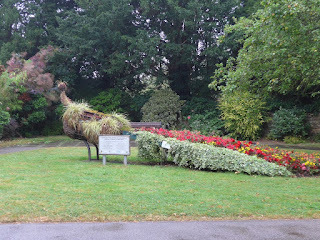 There are also numerous special events held on a regular basis, so check their website. Leave Ampthill heading west along Woburn Street and turn right onto Woburn Road (A507). Stay on the A507 until you see Woburn signposted. Take the route through Woburn and follow signs to A5 – join the A5 heading north. Stay on the A5 until you reach the junction after Kelly's Kitchen Roundabout (signposted MK West & East). At this junction leave A5 and join Bletcham Way (H10) heading west. Stay on Bletcham Way until you reach V7/Saxon Street/B4034 – follow V7 to Bletchley. 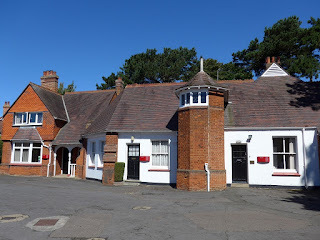 When you have passed the shopping centre and Bletchley station, you will come to a roundabout where you turn right onto Sherwood Drive – after a short distance turn left into Jemima Way, which is the approach to Bletchley Park. 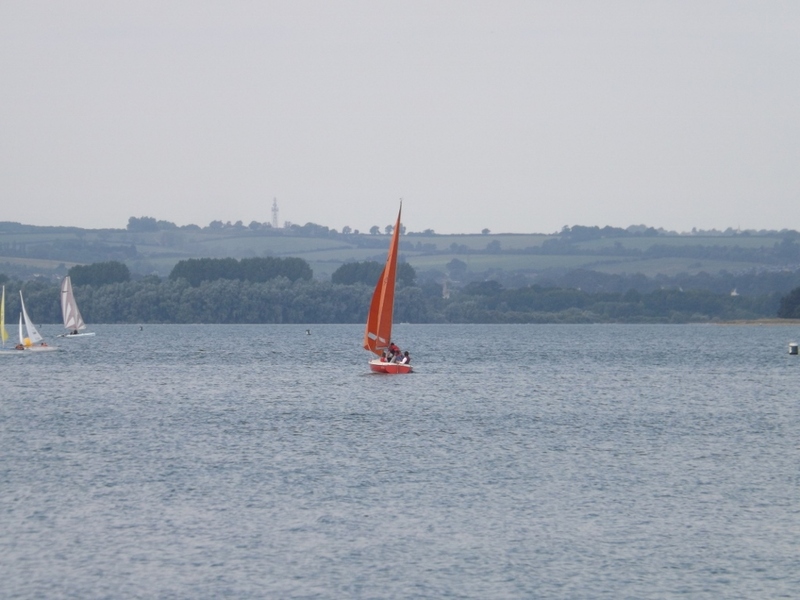 The satnav postcode is MK3 6DS – jouney time is about 30 mins (15 miles) depending on traffic. 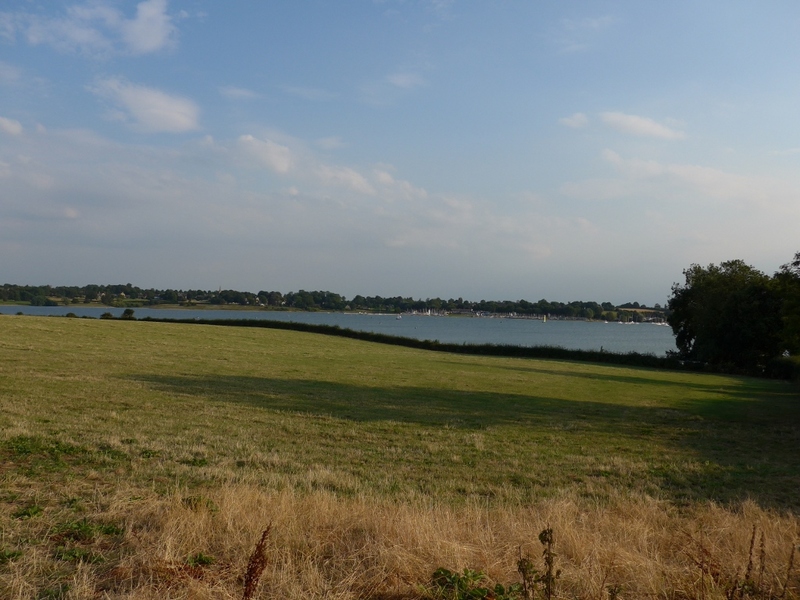 The public car parks are signposted and there are plenty of spaces. 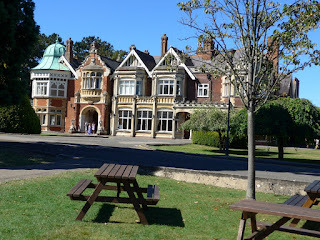 They are only a short walk from the pay kiosks and the entrance to Bletchley Park. 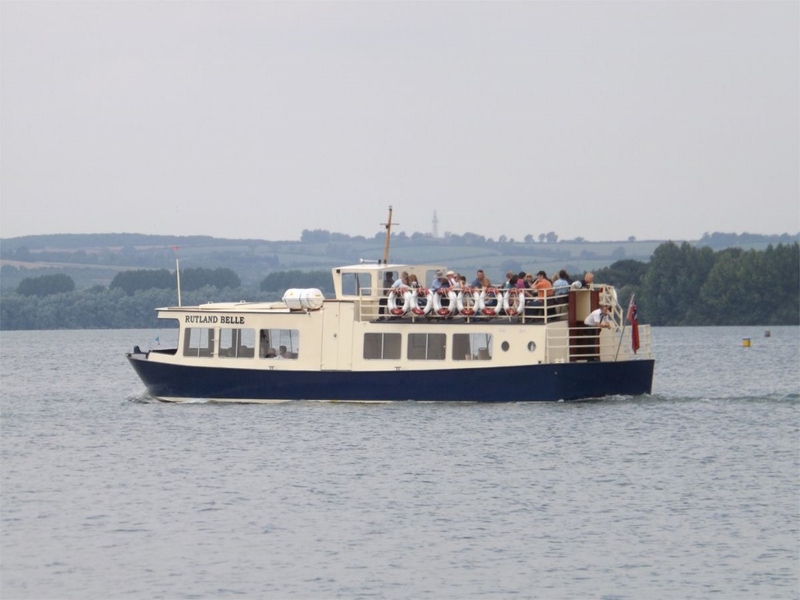 You can book on line and get a discount, the ticket lasts for the year. There is a cafe and a couple of other places to buy food. How to cook a sausage ..